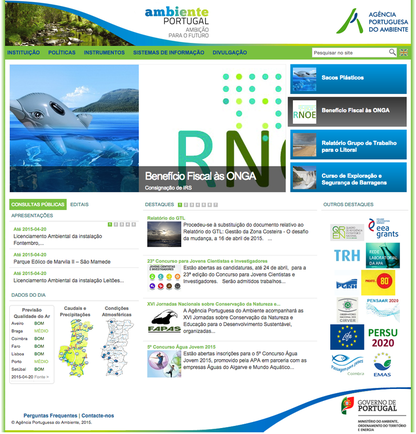 Description: The Portuguese Environment Agency (APA) is the body responsible for the integrated management of national environmental policies. It seeks to contribute to the sustainable development of Portugal and raise the level of protection and appreciation importance of the environment. 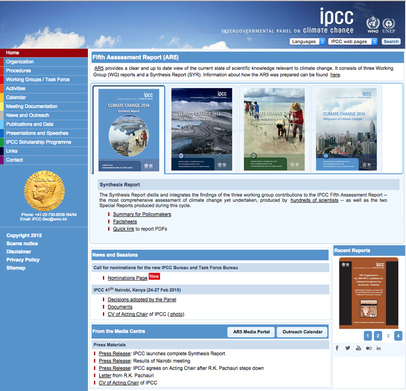 Description: The Intergovernmental Panel on Climate Change (IPCC) is the leading international body that assesses and analyses the latest scientific information on climate change. It was created by the United Nations Environment Programme (UNEP) and the World Meteorological Organization (WMO) in 1988. 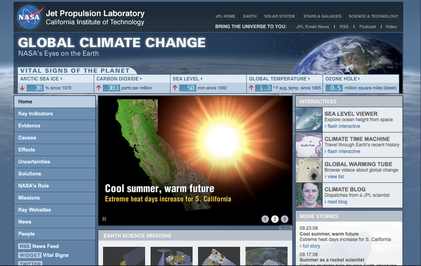 Description: “NASA - Global Climate Change” aims at providing the public with all kinds of information on climate change, from its causes and impacts to possible solutions to the problem.  The website offers multimedia content, games, quizzes, and a microsite for children and resources for teachers. Description: The “Centre for Climate Adaptation” presents relevant information about the climatic situation in several European countries, including Portugal. 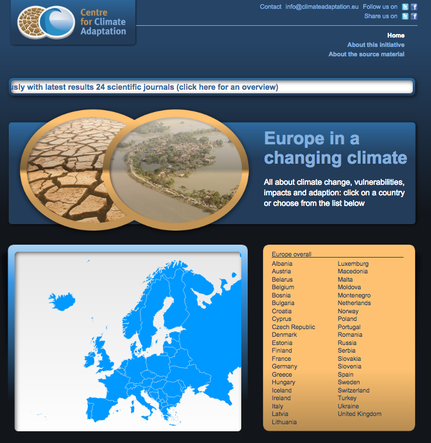 You can find data on the European regions that are most vulnerable to climate change and improvement suggestions for sectors such as fishing, health, water resources, tourism, among others. 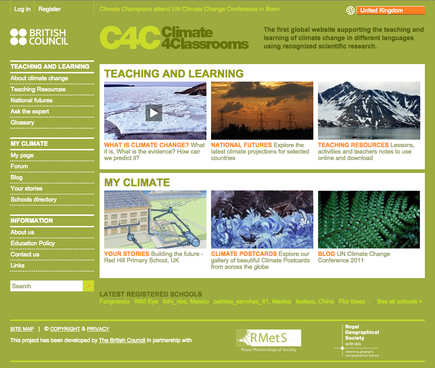 Description: The “Climate4Classrooms” is a website developed by the British Council, which supports the teaching and learning of climate change in different languages. It offers online resources for students and activity templates for teachers to use in class.